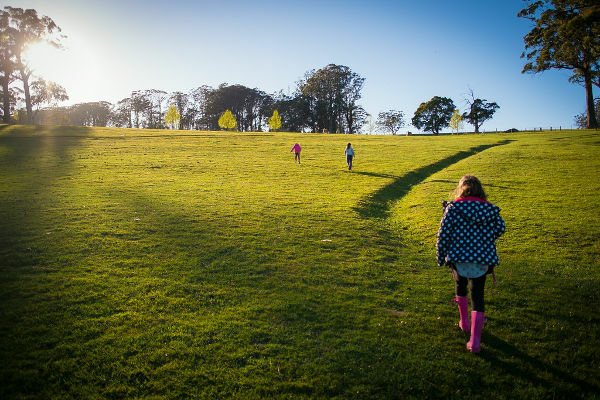 Dreaming of getting away from the hustle and bustle, reconnecting with nature and giving the kids a real Aussie experience? A farm stay is the way to go, and it doesn’t have to be an expensive experience. Saddle up ladies and gents, we’re heading to the country. 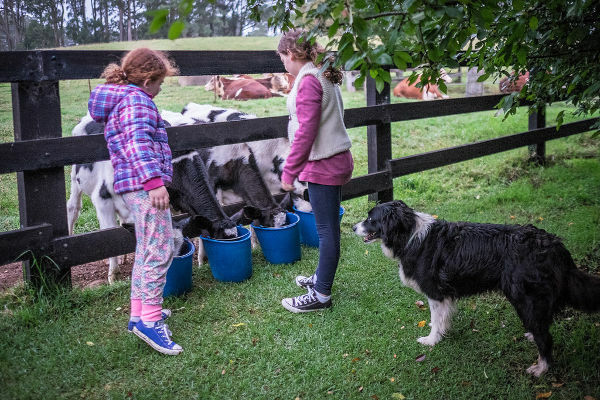 Our journey to some of Australia’s best budget-beating farm stays starts in New South Wales, at the lovely Fairway Farm, which is a working dairy farm at Wildes Meadow, and frequented by Babyology Managing Editor Mandi and her family. 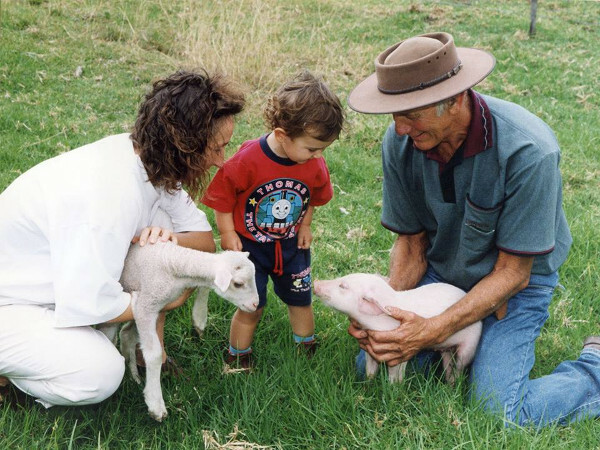 Mandi, husband Ben and their three girls have been staying at Fairway for many years, enjoying the tranquillity that comes with being the only family staying at the farm at any one time. 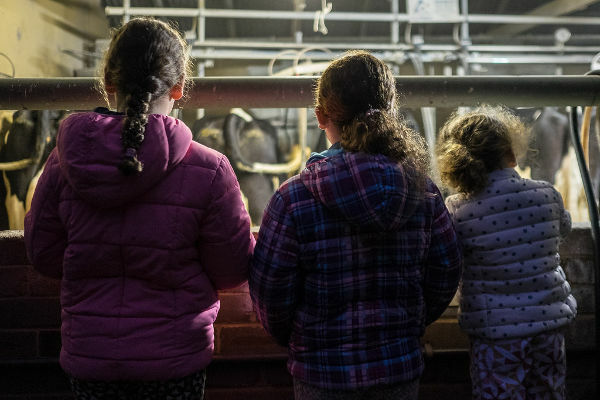 The kids are given plenty of farm-based tasks to make them feel like they’re really part of the experience, from collecting eggs from the chicken coop, to feeding calves from bottles and buckets. The kids adore watching Don round up the cows to be fed, and helping to collect the warm, fresh milk. Brushing Candy the pony is also high on the to-do list. The kids amuse themselves running around on the huge lawns, exploring and making mud pies. It’s a real throw-back to a much simpler childhood. 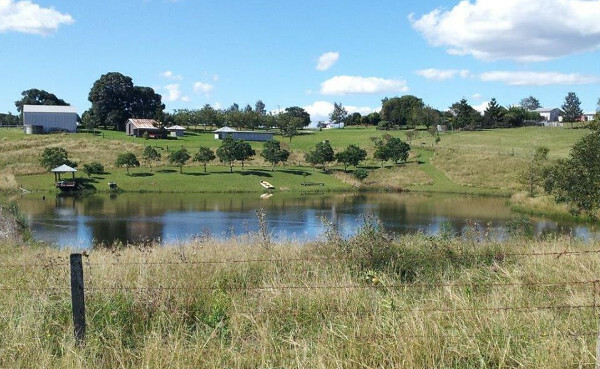 If you’re keen to share the experience with friends or extended family, Fairway Farms also offers Lucindale – which is a self-contained cottage a few kilometres away from the main farm. 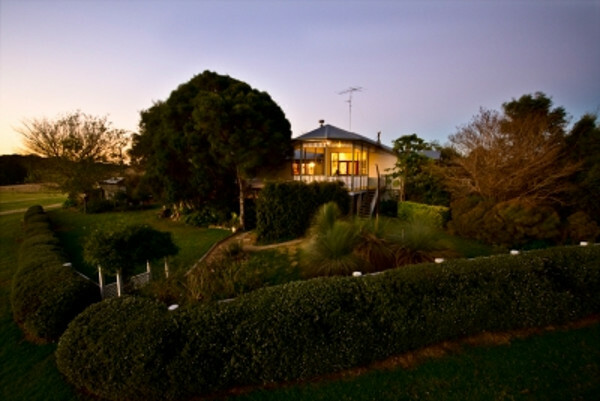 Mandi often hires both the farm accommodation and Lucindale cottage, to cater for a gathering of friends. 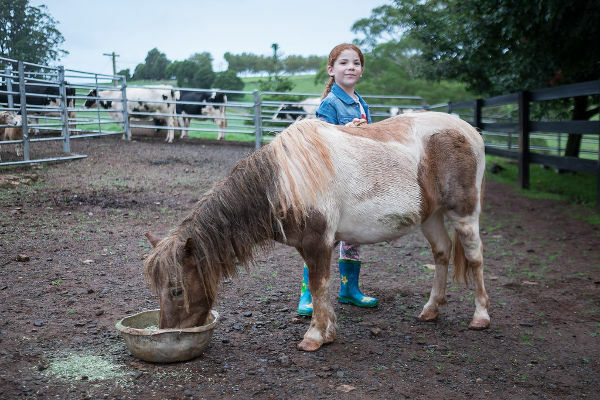 If you’re keen to explore beyond the farm gate, Mandi recommends dinner at the Burrawang Pub, a spot of horse riding or a day trip to beautiful Bowral. A stay at Fairway Farm starts at $200 per night per couple or family on a weekend, or $180 per night from Sunday through to Thursday. Heading north to Queensland, and we’re certainly spoilt for choice when it comes to beautiful farm stays that won’t break the bank. 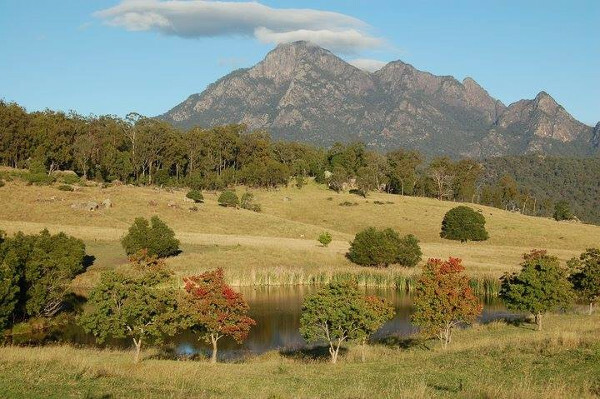 Lillydale Farmstay isn’t far from Brisbane and the Gold Coast, and is nestled in the Scenic Rim Region. It’s an eco-certified farm, and there are three homestead suites to stay in, as well as an eco-certified, two-bedroom cabin. Farm fresh food is a huge drawcard at this gorgeous farm stay. You can grab pre-made home-cooked meal packs, or self-cook barbecue packs which highlight produce from the farm (including organic vegetables and Angus beef). 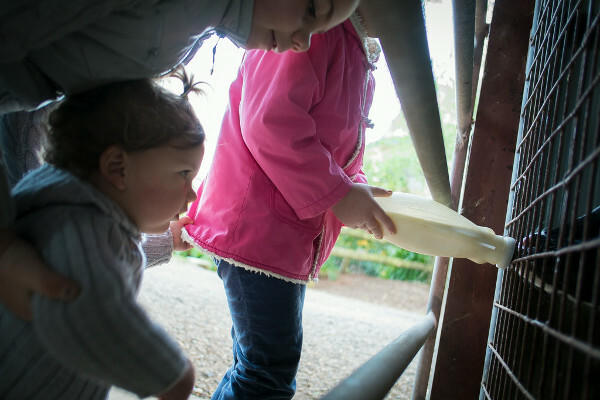 The farm caters for children of all ages, with activities including twice daily animal feeding – and the menagerie is huge! 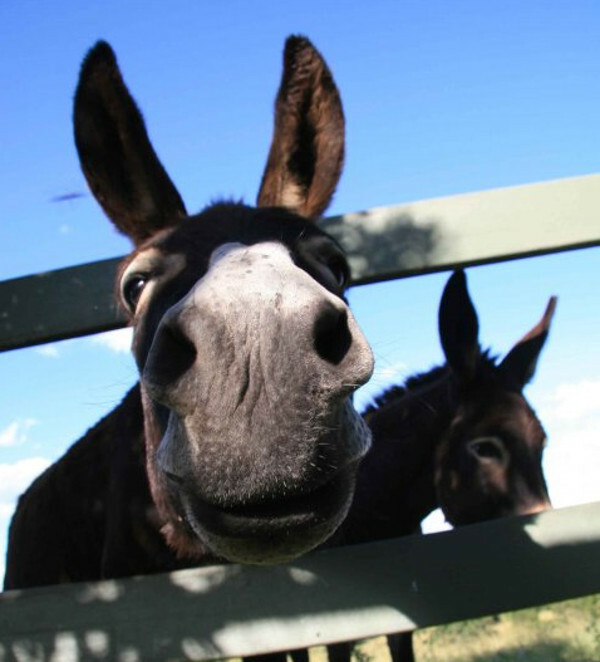 There are chickens, donkeys, cattle, sheep, deer, pigs and turtles. The kids can also try their hand at milking cows or whip cracking. Prices start at $295 per night midweek, with a minimum stay of two nights. The eco-cabin starts at $495 per night, but can house up to nine people, so splitting the cost with another family is great way to keep the stay budget-friendly. 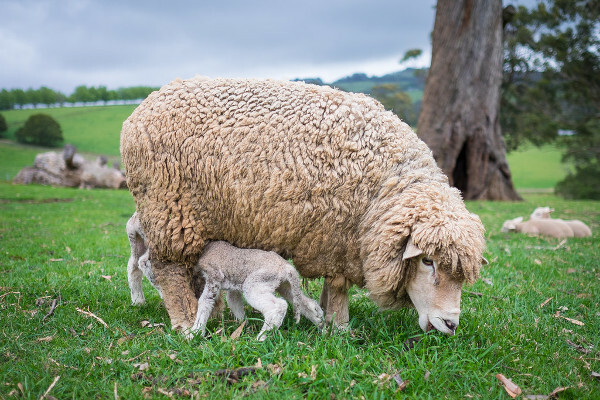 We’re now going to travel south to the cooler climes of Victoria, where there are literally dozens of amazing farms that open their gates to families. 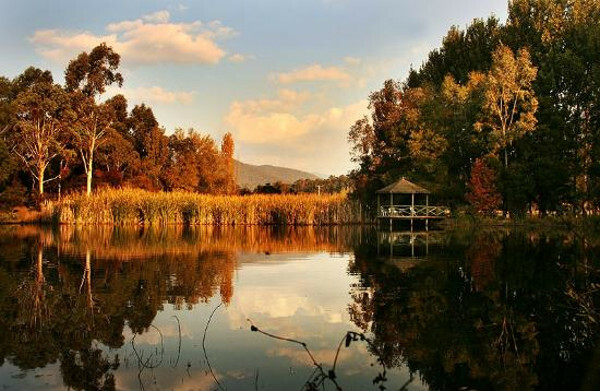 One gem is Kingbilli, which has a rather stunning location – perched next to a mountain stream, among the inland slopes of the Great Dividing Range. It’s located just over 100km north east of Melbourne. Kingbilli is all about relaxation, and it’s a great place to teach kids how to unwind, and enjoy everyday pleasures. 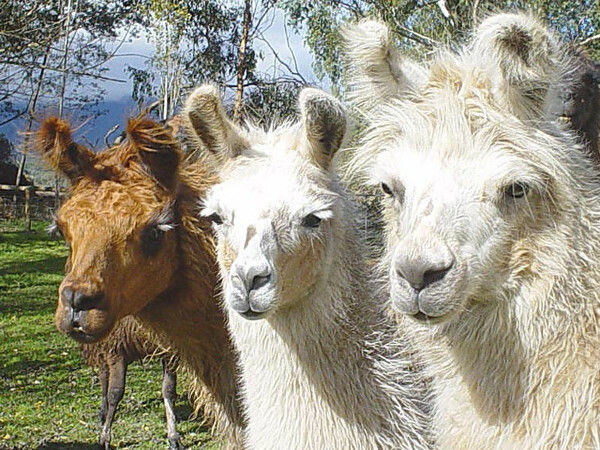 The surrounds are stunning, with rolling hills, native gardens and a whole host of animals, including llamas, ponies and donkeys. While the property has three cottages, only one is available to guests, so you’re assured a rather private stay. The cottage has a heated spa, barbecue and wood fire – so it’s also a great place for a little winter getaway. The cottage can accommodate a family of up to two adults and four children in the two bedrooms. A cot and highchair are also available. A midweek, two night package for a family starts at $660. Over to the west to conclude our farm stay visits, and if you’re looking for something rustic, yet luxurious, and still want to stick to a budget, the beautiful Beermullah Shearing Shed in Western Australia ticks every box. As the name suggests, the accommodation was originally a shearing shed, which has been tastefully converted into a two bedroom dwelling. 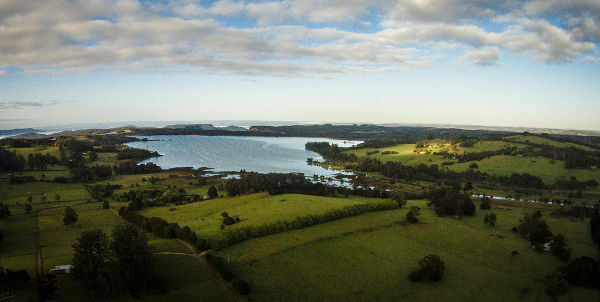 It’s nestled on a Red Angus beef farm, near the Beermullah Lake, 100km north of Perth. The shed is dripping with character, but still has plenty of mod-cons like air conditioning and a sound system. The accommodation is available during weekends over the winter and spring seasons (from May through to November from Friday afternoon until Sunday evening). The shed includes two queen beds and two single beds, and the price includes Beermullah beef BBQ meat for four guests, a vase of native flowers for guests to take home, a chilled bottle of Bindoon Estate Methode Champenoise, a walking map tour of the farm and a wooden row boat for guests to use. The weekend escape is priced at $300 per night, with a minimum two night stay. Has your family been for a farm stay? Let us know where you’ve stayed, and other great farm stays you’d recommend.